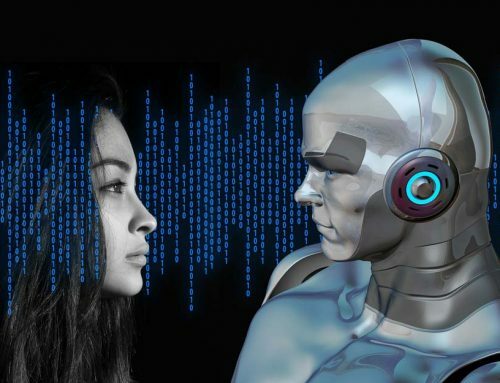 If you are marketing to developers, you need to understand your audience. We can help you by understanding ours. 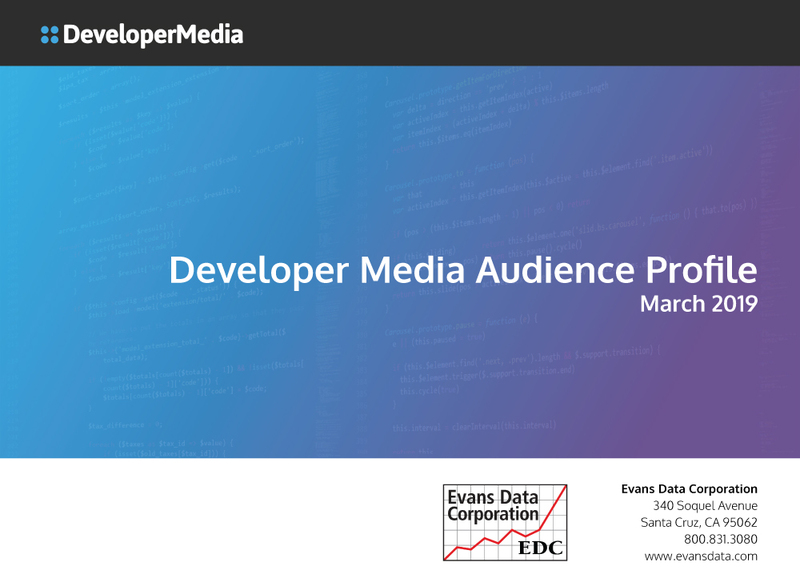 Get the skinny on who our audience is from the March 2019 Developer Media Audience Profile — gathered for you by Evans Data Corporation, one of the most trusted research organizations in our industry. 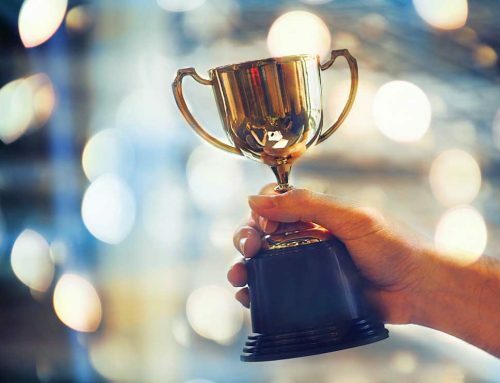 In the profile, we serve up the latest data about our greatest assets: the developers who make up the developer-to-developer (D2D) communities we reach. To learn who they are, what they do, and how they influence tool purchases, click here to receive your copy. This is the third annual user survey that Evans Data has provided to Developer Media, and while we see many similarities from last year’s profile, there are some changes as well. One thing that hasn’t changed is our audience’s responsiveness. We received 946 responses. Our audience response shows that these developers know and trust us, and they value the survey enough to take time to help. 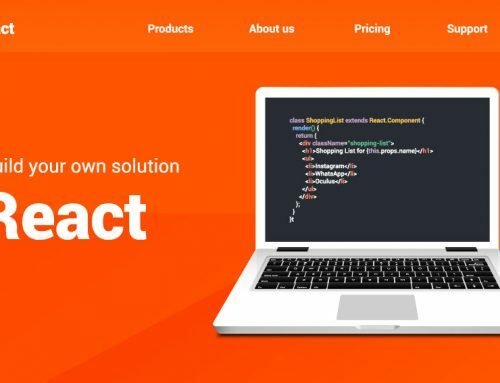 Evans Data Corporation tells us this is not the case with all developer websites. As a result, this sample size provides a margin of error of 3.2%, at 95% confidence level.Download the results of the survey.